Bad decisions create beautiful love stories. 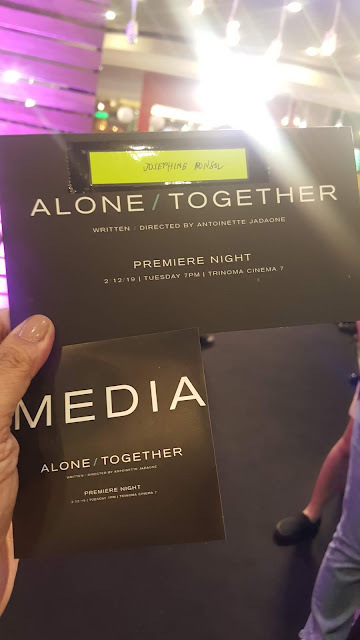 BlacksheepPH's and Star Cinema's valentine movie "Alone Together" held its black carpet premiere last night at Trinoma Mall attended by popular celebrities. LizQuen's movie directed by Antoinette Jadaone tells the story of Christine and Raf who met at the famous painting Spolarium by Juan Luna. 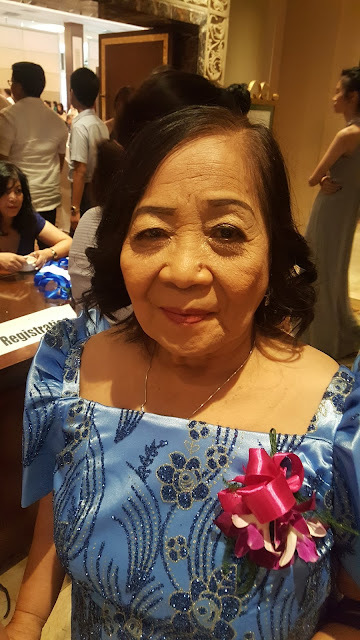 Just like the Spolarium's painting depicting pain and suffering of the Filipinos during the Spanish occupation, the love story of the two also went through similar fate and circumstances. 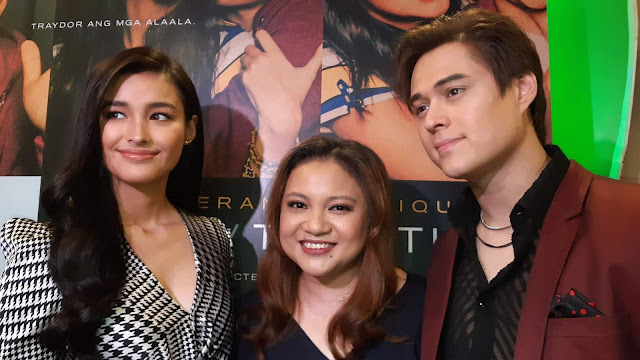 The movie presented the LizQuen we've all been waiting for - real, matured and definitely astounding.